A rewards program is a marketing effort that influences a customers’ buying behaviour. These programs aim to influence users to buy more from products listed under the rewards program. It provides businesses with an amazing opportunity to create repeat customers which help boost profits because loyal customers already have trust in a brand and are therefore more likely to spend more. KIPPIN – Our cloud-based rewards app allows customers to earn reward points for their purchases. KIPPIN – Through our app, customers can donate their points to a worthy cause (Charity) or simply gift it to a friend. This creative and socially responsible approach of giving, sets our rewards app apart from our competitors. Our objective is to create a marketplace where merchants can showcase their businesses and reward their loyal customers for their loyalty. KIPPIN – Our cloud-based rewards app enables small businesses to provide incentives to their customers, which in turn leads to repeat purchasing by their customers. 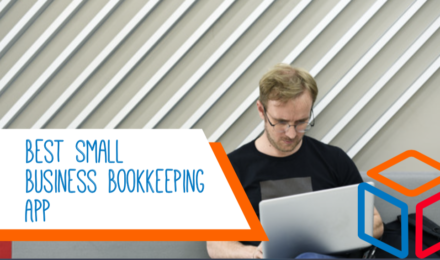 Small businesses also have the capability to provide exclusive access to new products to existing customers as a value add which reflects their appreciation for joining their program. 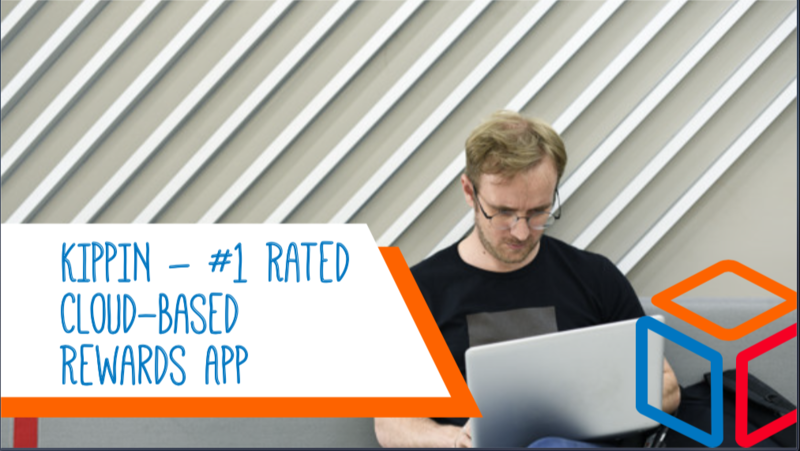 What makes KIPPIN – #1 Rated cloud-based rewards app? KIPPIN – Our cloud-based rewards app helps in increasing sales and developing a brand image for you. It offers points or discounts which attracts and retains customers as customers are drawn to discounted products or offerings. According to a study, 62% of consumers don’t believe that brands are doing enough to reward them for their loyalty, which increases the chances of these consumers changing their spending habits. Our cloud-based rewards app gives customers a reason to stay and makes them feel appreciated. Our merchants (small businesses) nurture these existing relationships with their customers which gives allows them attract new customer and retain existing ones. 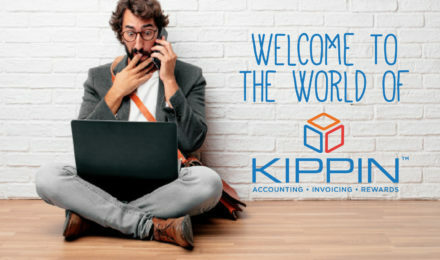 KIPPIN – #1 Rated cloud-based rewards app helps Small businesses build loyal customers and strengthen relationships with existing ones. According to research, acquiring a new customer is seven times more expensive than keeping an existing one. Customers want recognition that goes beyond monetary benefits and want to save money. Our cloud-based rewards app allows small businesses to now provide their customers with an app and the ability to earn or share points through sharing things on social media, inviting their friends, or by participating in contests. It gives loyalty members a sneak peek or samples of new products before they’re released. The main aim of a reward program is to retain customers by rewarding them for their repeat purchase. Basically, a reward program is a tool to retain customers by giving them a solid motive to buy again from the company. KIPPIN – #1 Rated cloud-based rewards app helps in increasing the overall revenue by 5-10%. Studies show that loyalty members spend 5-20% than non-members on average and buy 5-20% more frequently than non-members. Our cloud-based rewards app aims to help small businesses increase customer retention by just 5% and boosts profits by 25 to 95%. As soon as a customer registers on our cloud-based rewards app, their customer data is stored within our database and is used for e-commerce segmentation, profiling the best customers and in assisting us with tailoring offerings to specific groups of customers. It allows us get a complete view of customer behaviour, buying habits, and preferences. We use this information to invigorate our inventory management, pricing, and promotional planning. The data also enables marketers to record the results of special promotions which is based on additional purchases, use of additional channels, or decreased time between purchases. KIPPIN – #1 Rated cloud-based rewards app makes communication much easier by offering a direct line to customers. It announces new products/services, promotes sales, and also facilitates recalls when necessary. As the recall notice is based on the consumer’s actual purchase of the affected good, it gains more weight and significance. The chances of this email-borne recall notice to be read by the people are high as compared to a store sign or newspaper notice.